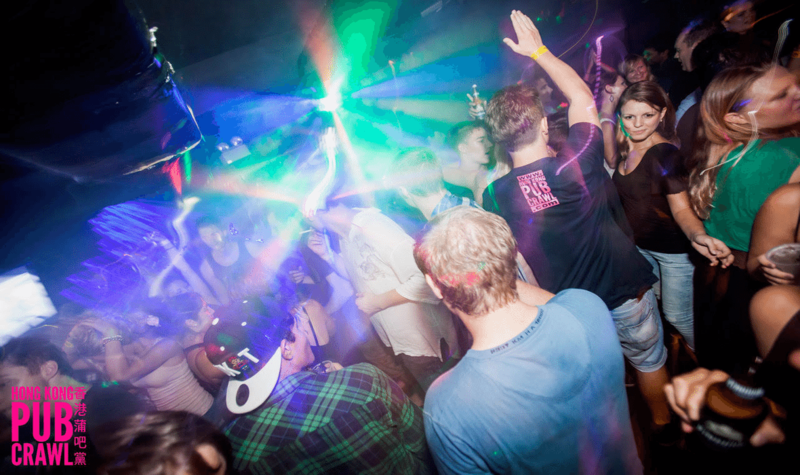 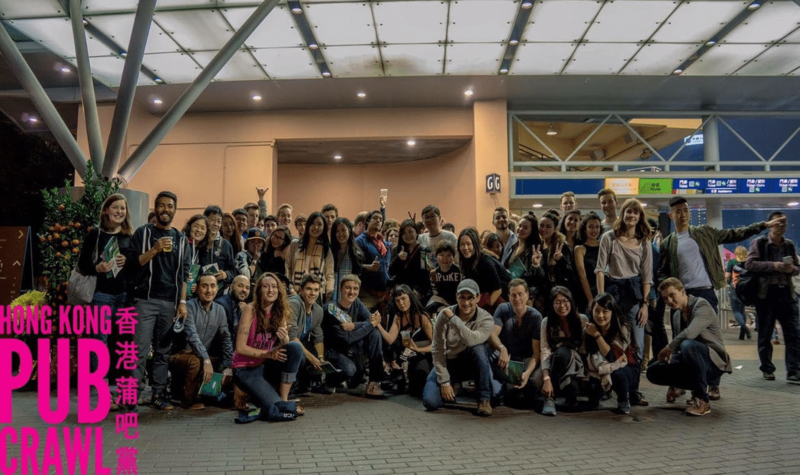 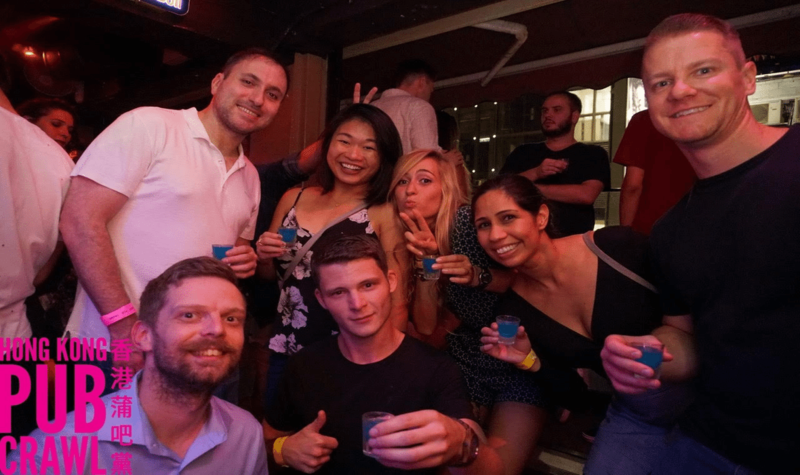 Hong Kong Pub Crawl has been redefining Hong Kong's nightlife since 2010. 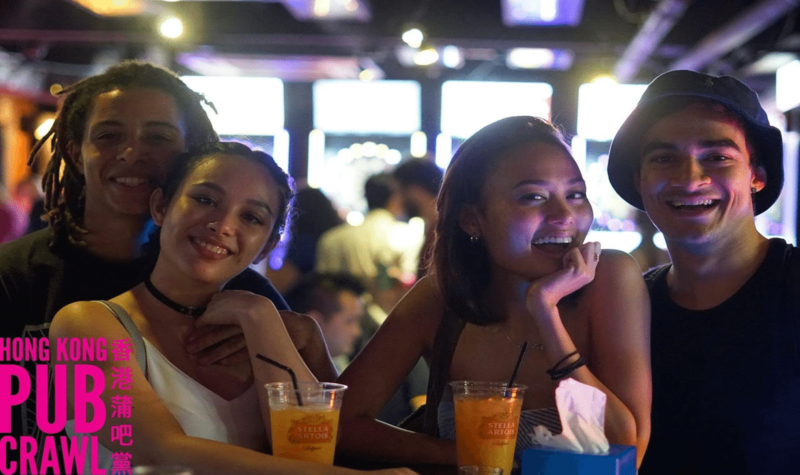 Their crawls are famous for off-the-beaten track venues, excellent drink deals, and the best way to meet nightlife enthusiasts from Hong Kong and around the world. 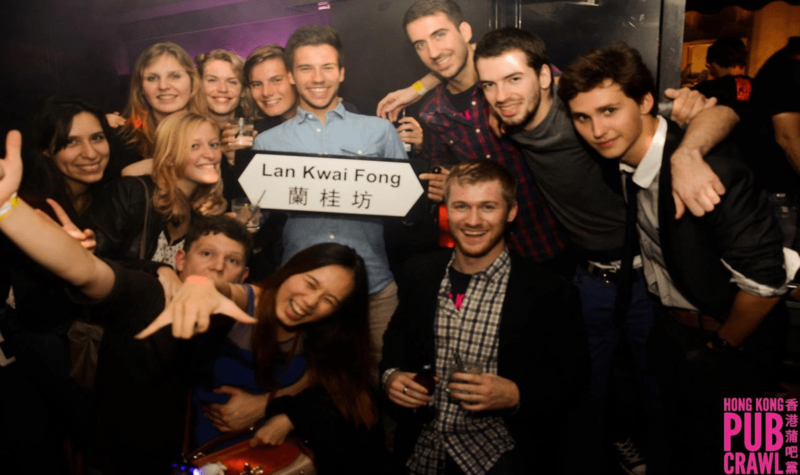 Hong Kong Pub Crawl's signature Lan Kwai Fong (LKF) Crawl in Central runs every Thursday through Hong Kong's SOHO and LKF bar districts. 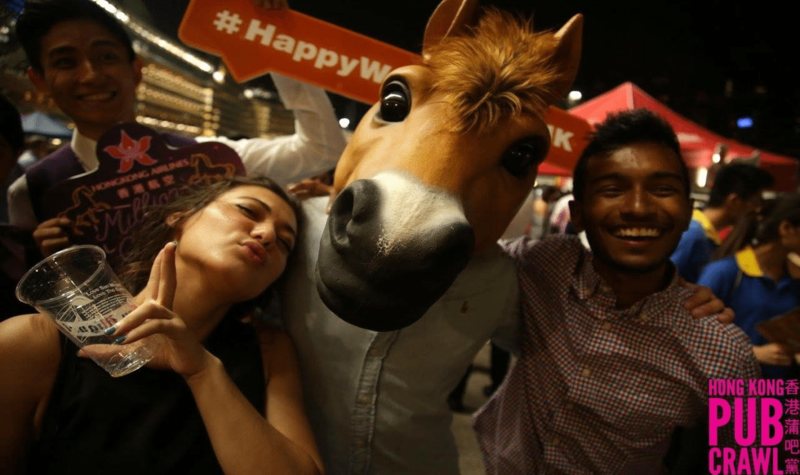 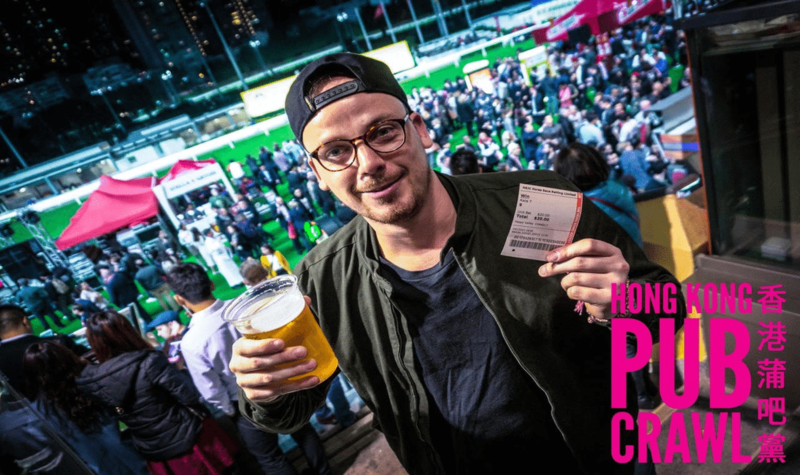 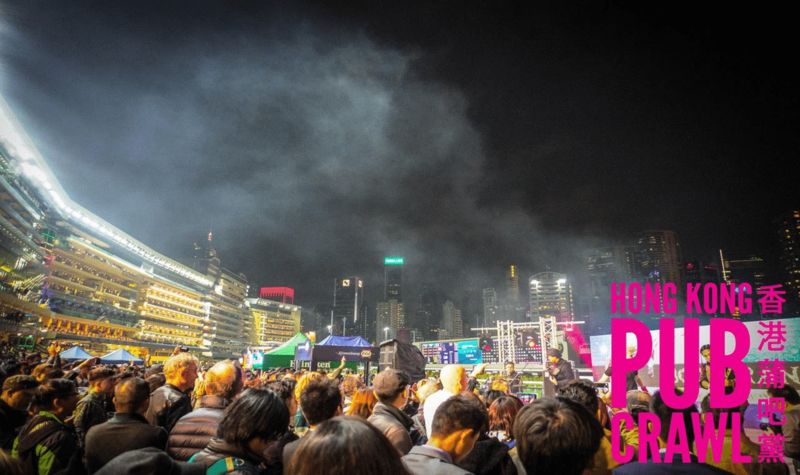 The Horse Races Crawl runs every race night on Wednesday at the Happy Valley Racecourse in partnership with the Hong Kong Jockey Club (HKJC), touring through the iconic horse races in Happy Valley followed by a pub crawl in the Wan Chai bar district. 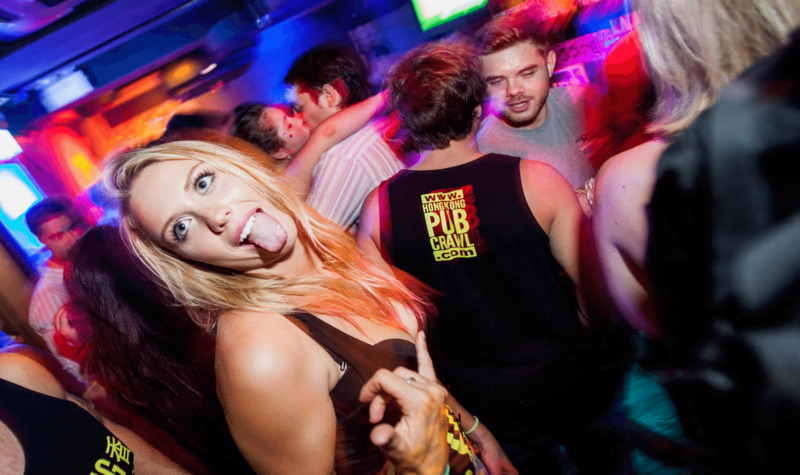 Their pub crawls are mobile parties, moving from one destination to another, and has to be seen to be believed.